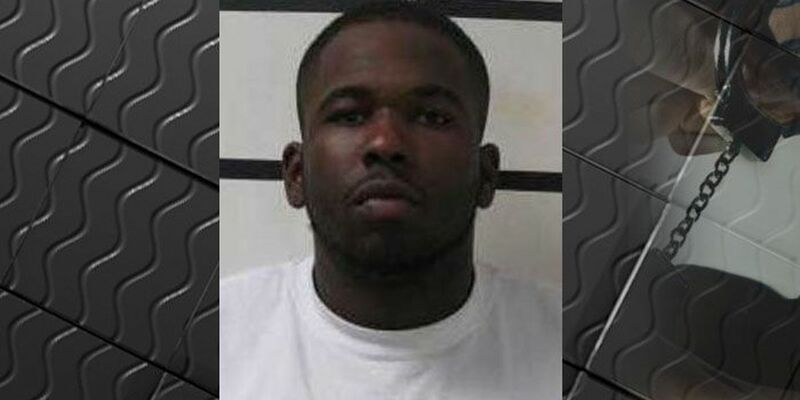 DECATUR, AL (WAFF) - A man has pleaded guilty in a three-year-old murder case in Decatur. Ryan Caudle was set to begin trial on a capital murder charge on Aug. 22. Morgan County District Attorney Scott Anderson said Caudle entered a guilty plea to a charge of felony murder on Tuesday. Judge Glenn Thompson gave him a life sentence in exchange for the plea. Caudle is one of three people charged in the shooting death of James Patrick Travers II in June 2013. Decatur police say Travers was killed when the defendants went to his home to steal money and marijuana. As part of the plea, Caudle agreed to testify against his co-defendants, Dewayne Hicks and Charles Makekau. Police say Makekau was Travers' roommate and set up the robbery. The trial dates for Hicks and Makekau have not been scheduled yet.